Wallpaper is making a comeback! We are super excited to be installing Quadrille's San Marco Wallpaper today. 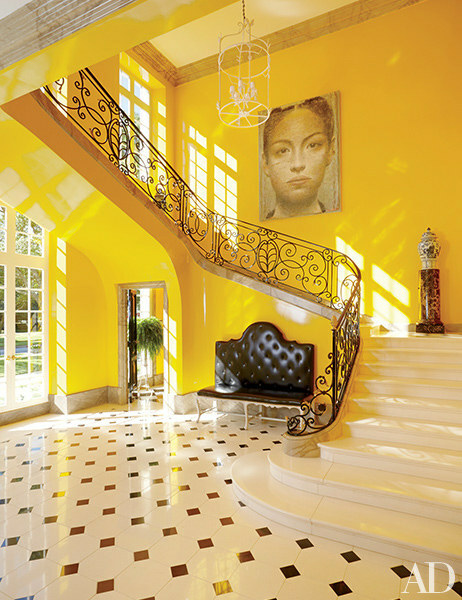 Quadrille is known for having bright colors and intricate patterns in their wallpaper and textiles. We believe that adding wallpaper to a space can change the esthetic entirely. Selecting a unique color way in a wallpaper can set the mood and instantly create an atmosphere of your liking. Below are some of Quadrille's stylish wallpapers that we hope to incorporate into our upcoming projects. 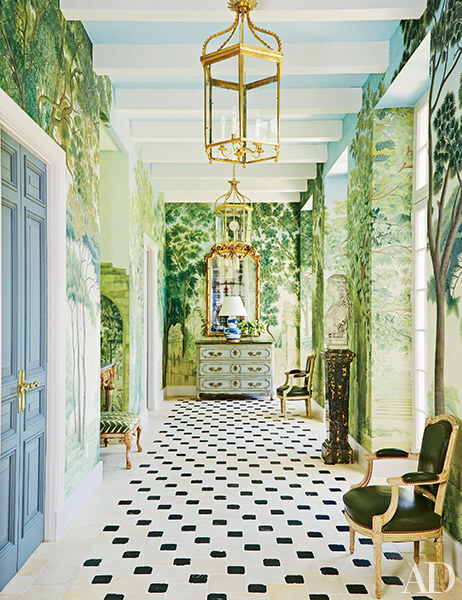 Are you wild about wallpaper?